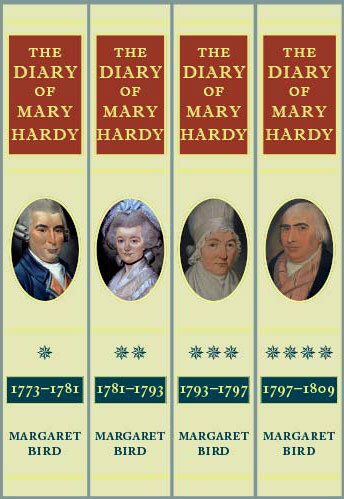 The eighteenth-century diarist Mary Hardy records a man’s world seen through her eyes—in intricate detail for 36 years. In her 500,000-word manuscript this observant countrywoman reveals the exacting, time-pressured nature of pre-mechanised labour. 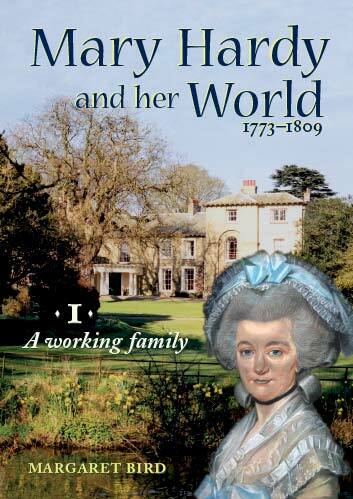 A toiler herself, she tells of lives of striving which never entered the official record. 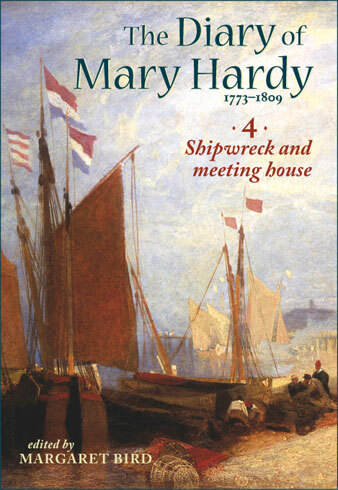 The publishers Burnham Press have brought out the full text of Mary Hardy’s unusual diary. 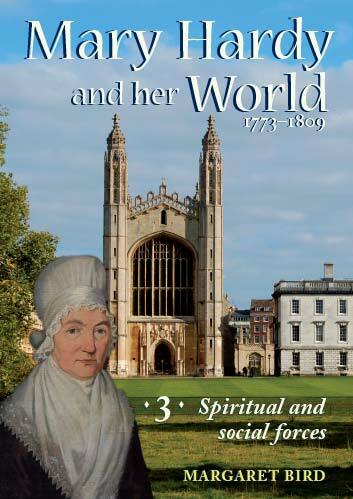 Further volumes in this major historical undertaking will describe and analyse the world she knew. 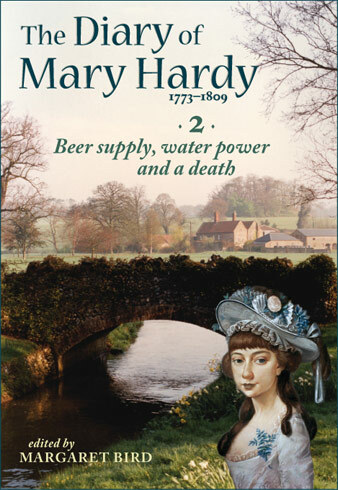 The wife of a farmer and brewer, Mary Hardy’s daily entries throw light on running a business while maintaining a very active family and religious life. 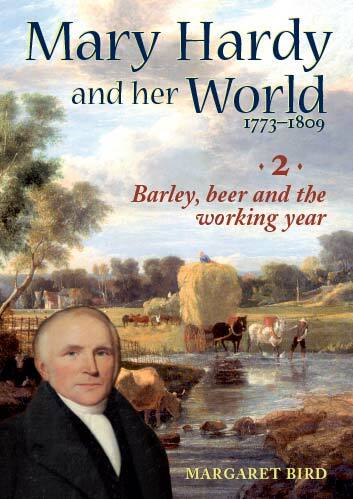 We learn about the men and women who made it possible, from working the land to supplying the public houses. 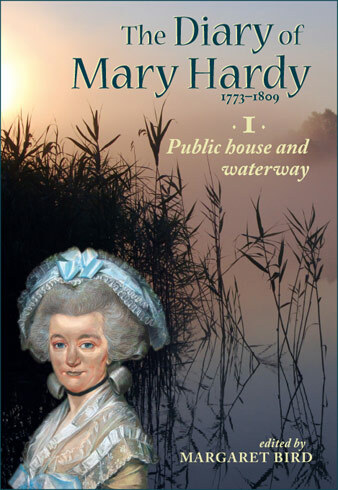 The Diary of Mary Hardy 1773–1809, edited by Margaret Bird, has already been published. 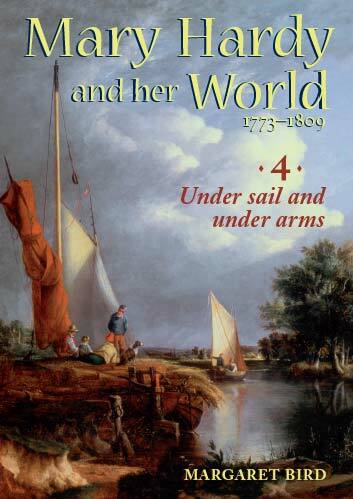 One reviewer judged it “One of the most consistent, enduring and revealing sources of its period”. 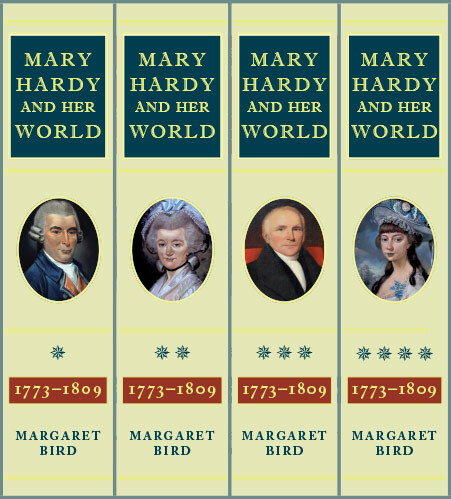 The four volumes Mary Hardy and her World 1773–1809, also by Margaret Bird, are being indexed ready for publication in April 2020. 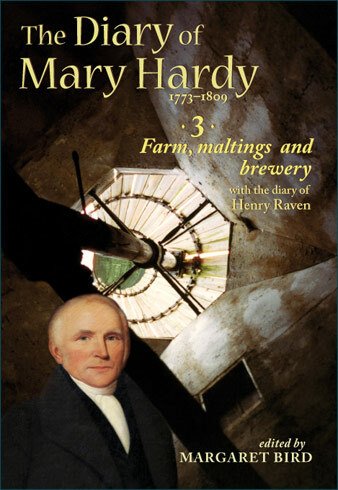 They have been described as “Incredibly impressive and most readable; a gold mine for historians”. 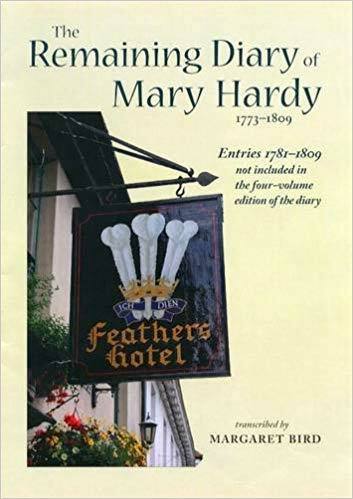 Another historian ranks Mary Hardy among “already treasured big diaries of the eighteenth century”. You can read further Previews. The publishers Burnham Press are based in the historic Surrey market town of Kingston upon Thames. Our books are designed to be things of beauty. A delight to hold, they are filled with high-quality illustrations and explanatory notes to guide our readers along the way. Scholarship is never sacrificed, and all references to primary and secondary sources are fully cited. “The volumes are most attractively produced. The reader-friendly marginal notes are extensive and always illuminating. The voluminous indices to each volume are superb.